Before I finish for the year, I wanted to take some time and discuss a few things in the NASCAR world that are changing. Some are good, others are not. But all of them are going to impact the 2017 NASCAR season. *Drivers with more than five years of full-time premier series experience will be ineligible to compete in the final eight races in each series, as well as the Dash 4 Cash races in the NASCAR XFINITY Series. The final eight races are comprised of the regular season finale and the entirety of the Chase in each series. *Starting next season, premier series drivers with more than five years of full-time experience will be eligible to compete in a maximum of 10 races in the XFINITY Series and seven races in the NASCAR Camping World Truck Series. I don’t think that the rules go far enough. I am a fan of the idea that the minor leagues of racing should only be used for driver development and/or driver injury rehabilitation. That is how every other sport in the history of ever has used their minor leagues. In my mind, full-time Cup drivers shouldn’t be allowed to compete in the Xfinity or Truck series, unless they have missed some races due to injury and want to judge if they are capable of running a full Cup race, or they lose their ride, and aren’t competing in the Cup series anymore. Please don’t try to tell me that the Xfinity and Truck races benefit from “star power” of the Cup drivers. That argument makes zero sense whatsoever, because no other sports league does that with their stars. Did the NHL send Wayne Gretzky to the minors to boost their star power? Did the NBA send LeBron James to the D-league? Did the MLB send Mickey Mantle to the minors to boost star power? The answer is no. Mantle and Gretzky did spend time in the minors, but that was early in their careers, where their talents were obvious but they needed some more polish before debuting in the major leagues. I also got some news last week that proves something I have been saying for some time. Greg Biffle was released from Roush Racing due to a lack of sponsorship. Biffle finished 23rd in the standings, and was the third best of the Roush drivers, with Trevor Bayne finishing 22nd, and Ricky Stenhouse finishing 21st. Roush Fenway Racing has gone from super team to super joke in the last decade. I hate to say I told you so, but I told you so. Why Jack Roush refuses to use the free agency system for his team is perplexing. Roush exclusively uses his developmental program for his Cup teams, despite all evidence that in recent years, it hasn’t worked well. Even teams like Richard Chldress Racing, and Joe Gibbs Racing, who were also using their developmental programs for their Cup talent figured out quickly that the free agent market is a great way to boost their teams. Roush seems to be fixated on that, despite that in the last 10 years, it has gotten them nowhere. Yes, it did work with Carl Edwards, Matt Kenseth, and Greg Biffle, but those guys were very talented drivers who would have thrived no matter where they ran. While Ricky Stenhouse Jr., and Trevor Bayne are talented drivers, they aren’t on the level of Edwards, Kenseth, or Biffle. That’s not taking anything away from them. You need to be a talented driver to race your way into the Cup Series. 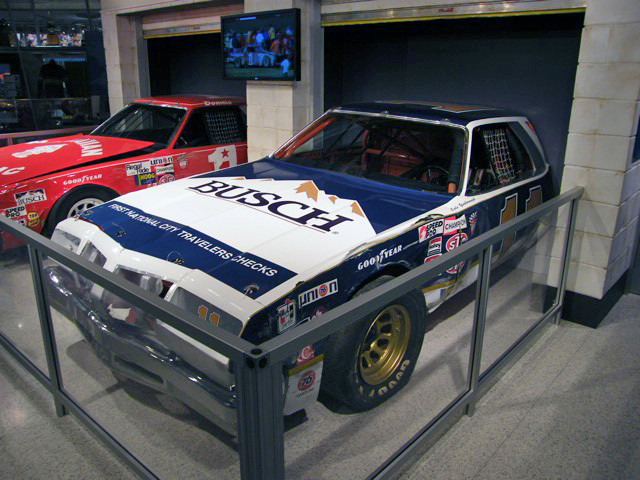 Hell, Ricky Stenhouse Jr. is a two-time Xfinity Champion, but when was the last time a driver was Xfinity Series Champion, then went on to win a Cup Championship? Bobby Labonte did it in 2000, but that’s the only example. Roush has more faith in his developmental program and his equipment than he should. The only driver to win in a Roush-Fenway car was Chris Buescher, and he just signed with a Chevy team for 2017. Let me see I understand this correctly, you are giving up a job that pays very well, where you have no real worries providing for your family, to focus on your family. I looked this up, and I discovered that Brian Scott’s career earnings in the top three series are over $10 million, and that’s just on-track, that doesn’t factor into endorsements. 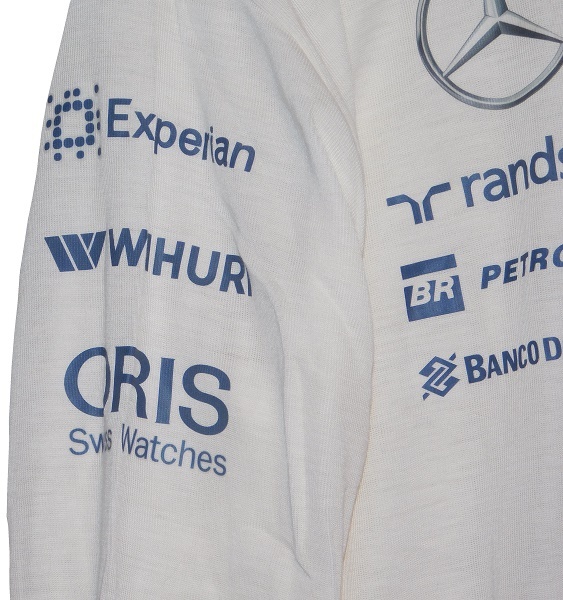 You are also one of the few drivers who has built-in sponsorships. 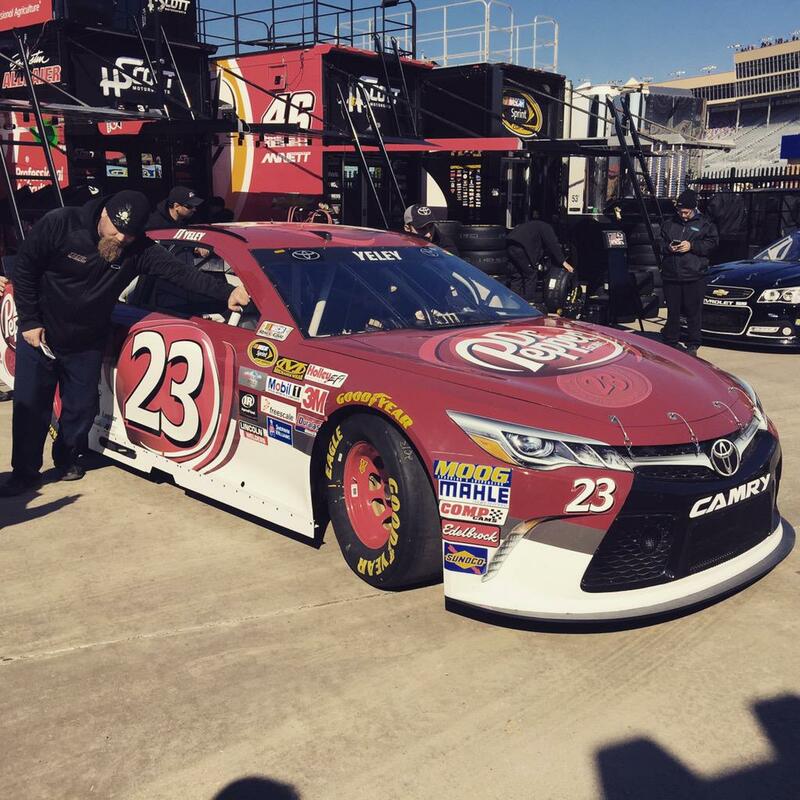 You don’t have as much trouble as some drivers in finding companies to sponsor your team. Also, you retired to “focus on the next phase of your career.” Someone please explain to me what in the Hell that means? What is this “next phase?” You have worked your whole life to become a race car driver, but now you have retired. I hope you have a decent education, and can find a decent place to work, because very few places pay as well as your previous job, and I’m willing to bet your savings won’t carry through for 18 years. -The start/finish line is shown to be in what is now Turn 2. -All the frontstretch grandstands would be eliminated and replaced by an elevated RV parking lot and have additional parking behind it. -The Allison grandstand in Turn 2 will be extended to go through the entire turn. -Pit road will be moved closer to the infield and have a tighter radius. That will allow additional space between the track and pit road. -There would be five new garages for competitors. -The media center would be moved from its present location across from the current start/finish line to just beyond Turn 2. -The infield care center would move from behind the current media center to between what is now Turns 3 and 4. -Victory Lane would be moved behind pit road to spot between what is now Turns 1 and 2. When I saw that the front-stretch grandstands would be eliminated, and that the start/finish line would be moved to turn two, I honestly thought it was a joke of some kind, but the plans that have been submitted clearly show this is the real setup. What in the world is going on here? Was the racing in Phoenix so bad, that the track had to be drastically changed? I didn’t think it was bad. It boggles the mind that someone not only came up with this, but submitted the plans for approval. I can only hope the racing is as good as they want it to be. As of this writing, NASCAR hasn’t announced a series sponsor for the Cup series. I’m going to start my winter break after Saturday, but if the announcement comes through, I will discuss the new sponsor and new logos. See you in January. Formula One Month Ends With A Bang! Jerry Nadeau in better days, racing his 1998 First Plus Financial Ford Taurus. It’s 1998, and one of the greatest legends in football is in the twilight of his career. He needs to do something after football, so Dan Marino teamed up with Bill Elliott to form Elliott-Marino Racing. 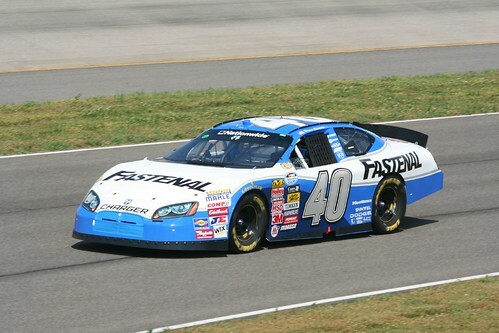 Jerry Nadeau was the first in a rotation of drivers in 1998, sponsored by First Plus Financial. The color scheme is based on the Miami Dolphins color scheme. The #13 is based on the jersey numbers, and it’s good look. I don’t like the U design across the door, I think the whole car should look like the rear of the car. Aqua top, orange stripe on the bottom. Still, I think that, all things considered, it could be worse. Austin Dillon #3 Dow/Owens Corning Chevy SS-Same scheme as Dow Olympics, same B- grade. Casey Mears #13 Geico Millitary Chevy SS-Same scheme as Geico Military but with green letters, same F grade. Ricky Stenhouse Jr. #17 Roush Performance Ford Fusion-Same scheme as #16 Roush Performance, same A grade. Joey Logano #22 Shell/Pennzoil/Auto Trader Ford Fusion-Same basic scheme as Shell/Pennzoil, same D grade. 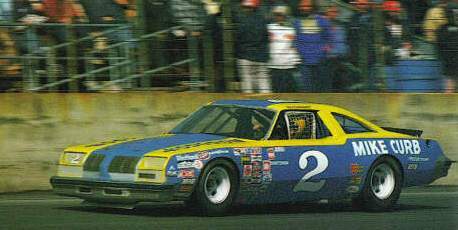 Ryan Newman #31 CAT Minestar Chevy SS-Blue and yellow is a good combination for a race car, and the simple stripes work very well. It’s a good look, and earns an A.
Kyle Larson #42 Target/Crest Chevy SS-Same scheme as Target, same A grade. Brian Scott #44 Safeway Ford Fusion-Same scheme as Safeway, same A grade. Matt DiBenedetto #49 NASCAR Heat Evolution Toyota Camry-Orange and black can be hit or miss, and this is a miss. 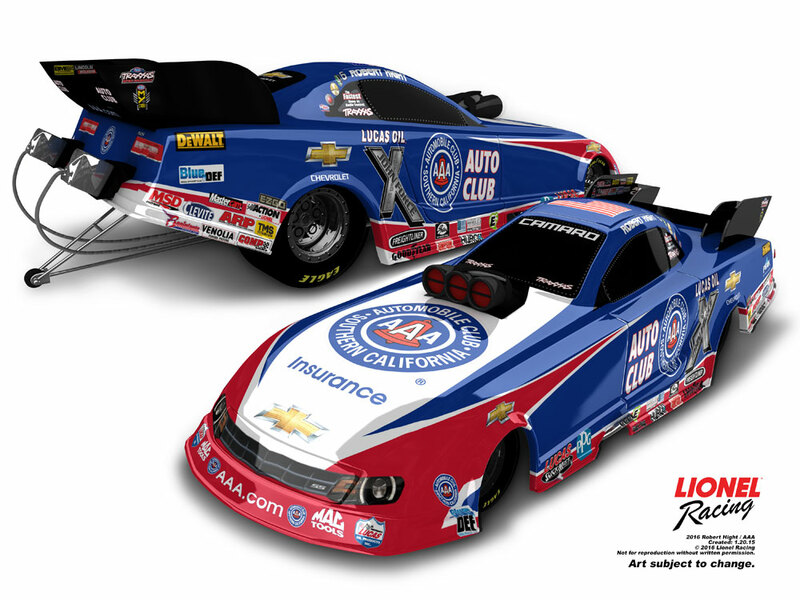 The car doesn’t look good regardless of the color scheme, it’s over designed, and it looks terrible. It gets the F it deserves. 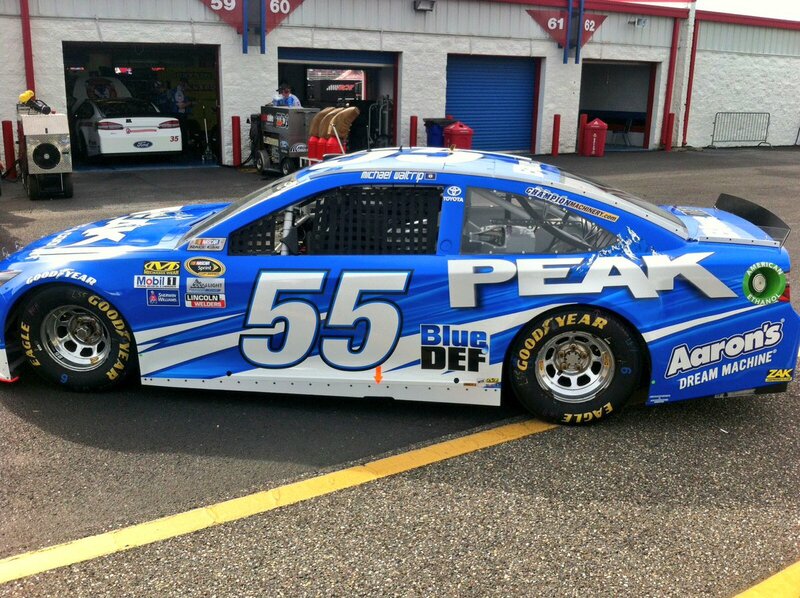 Ty Dillon #95 Advil Chevy SS-Blue, yellow, and white can work as a color scheme, it just doesn’t work here. Add in a design scheme that looks bad, and you have a D+ scheme. Formula One Month continues this week with a familiar theme. 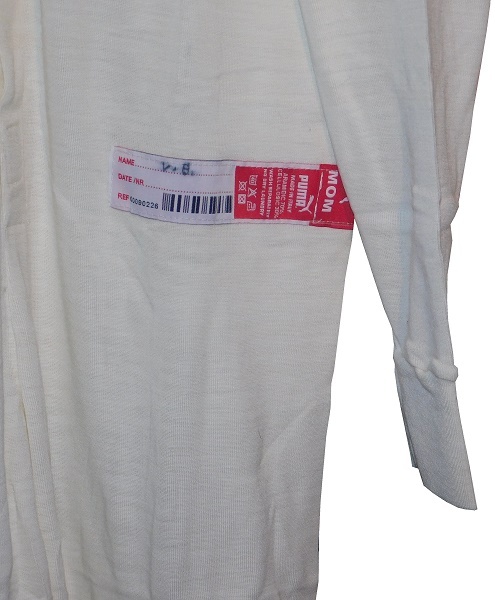 Last week I discussed a Kazuki Nakajima race-worn undershirt from his time with Williams Grand Prix Engineering. 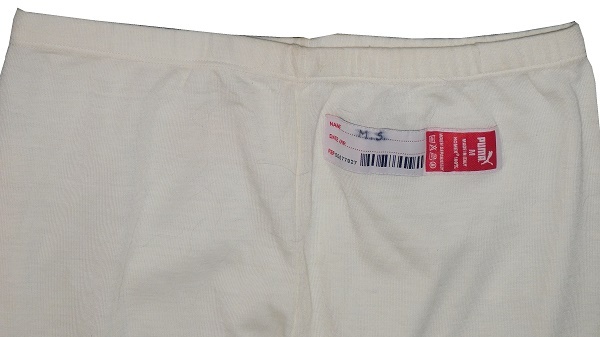 This week, I’m going to keep the Williams undergarment theme going with a look at one of their current drivers. Born in Nastola, Finland in 1989, Valtteri Bottas finished 8th in the 2005 Karting World Cup. By the end of 2008, he had won the 2008 Formula Renault Eurocup and the 2008 Formula Renault Northern European Cup, the first driver to do that since Filipe Albuquerque in 2006. In 2009, he advanced to Formula 3, where he won the Championship despite not winning a race. That same year, he won the 2009 Masters of Formula 3. In 2010, he became a test driver for Williams, and raced in the GP3 series, claiming the 2011 Championship. In 2013, his big break came when he got the call to race for recently re-branded Williams-Martini Racing. He was teamed with Pastor Maldonado for that season. He had some success, including stating third in the Canadian Grand Prix, finishing 8th in the United States Grand Prix, and finishing 4th in the Championship. 2014 saw Williams-Martini Racing release Maldonado and replace him with Felipe Massa. Bottas and Williams had a great season, with Bottas scoring 6 podiums, Massa scoring 3, and the two sharing the Etihad Airways Abu Dhabi Grand Prix podium behind race winner and Champion Lewis Hamilton. 2015 saw a setback for Bottas, after suffering a soft tissue damage to his lower back, and was not medically cleared to race at the season-opening Australian Grand Prix. This would be a bad omen for the season, as Bottas was only able to score two podiums, one at the Canadian Grand Prix, the other at the Mexican Grand Prix. Although he finished 5th in the points standings, it was clear he wasn’t as strong as he previously was in 2014. Going back to 2014, Bottas’ best season in Formula One. 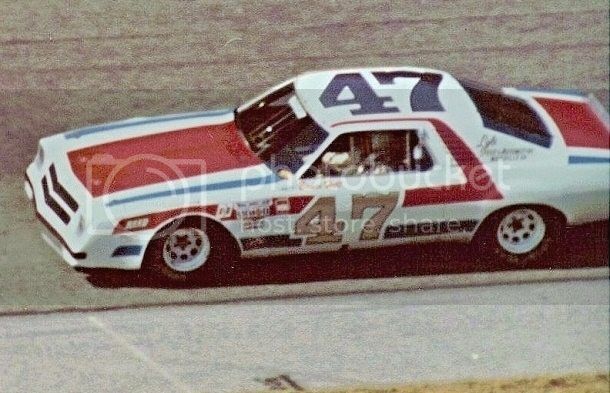 That season, drivers were allowed to pick their car numbers. The number they chose would be the one they raced with for their careers. Bottas chose 77 because the 7’s look like T’s, and he could use “Bo77as” That was also the first season Martini joined Williams, and changed the car and uniforms to have a more traditional look. 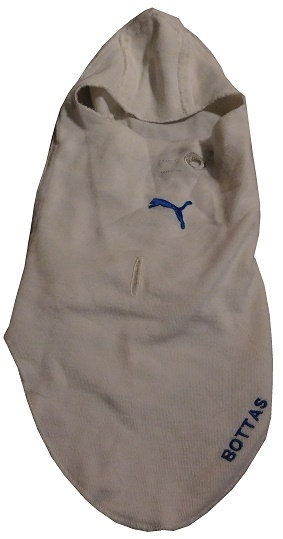 During that season, Bottas wore this set of Puma long-johns and balaclava. 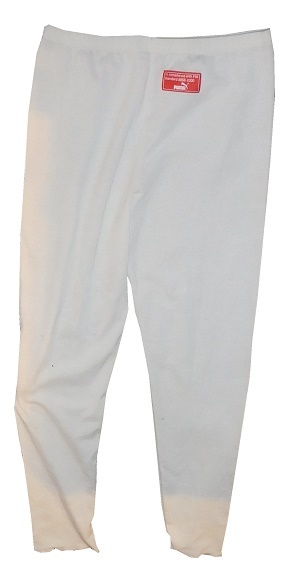 The long-johns show some light use. 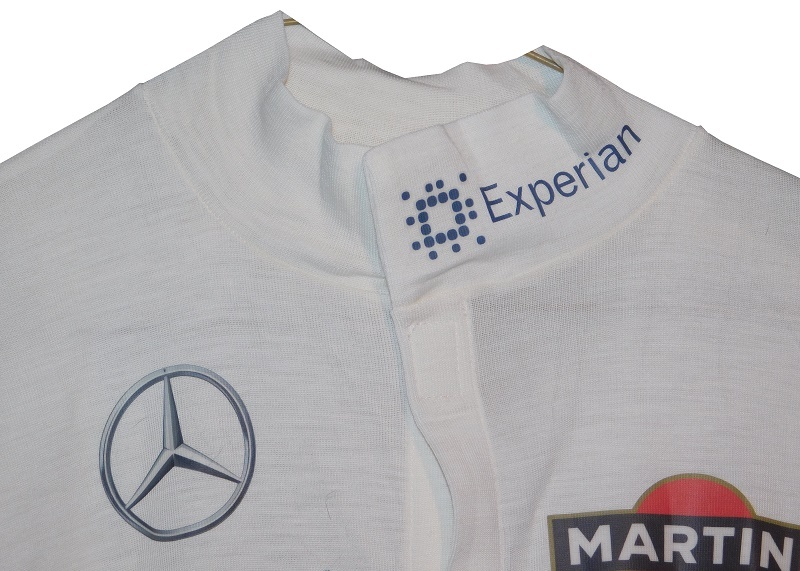 The collar is a Velcro-closure with a pre-2015 Experian logo screen-printed on the front. 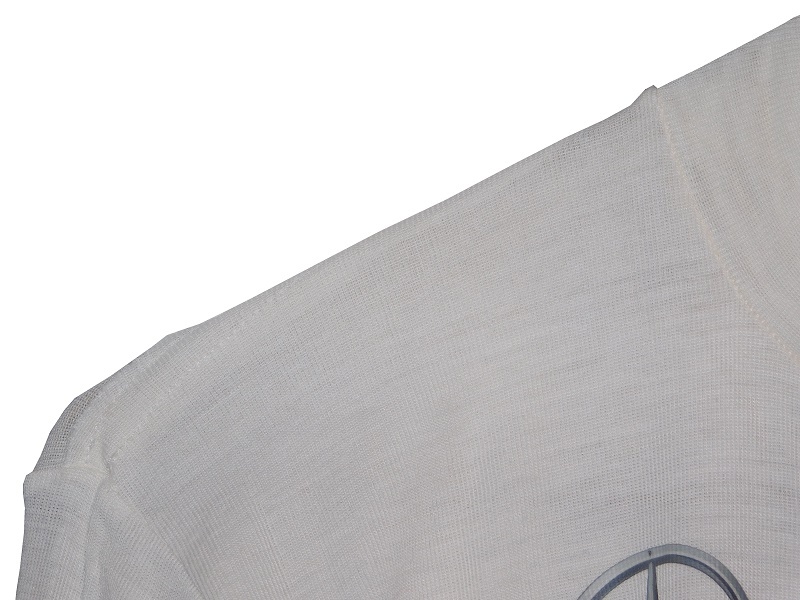 The opening extends down the front, and ends just above the last logo on the right side. 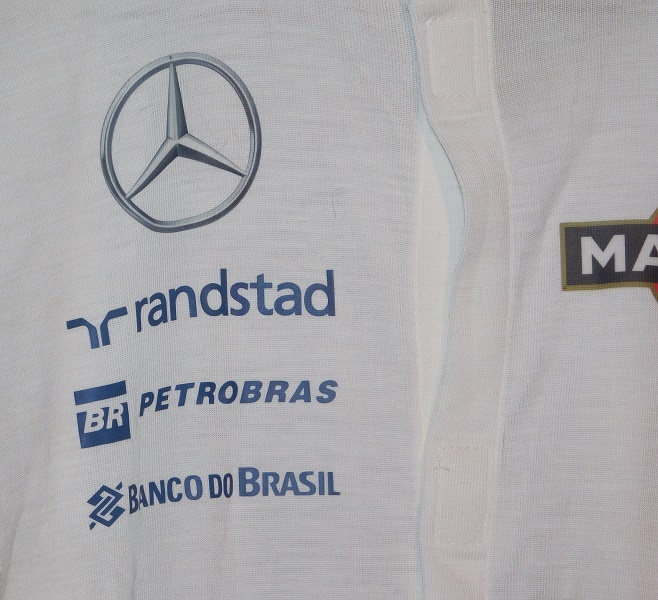 The right chest features Mercedes-Benz, RANDSTAD, BP PETROBAS, and BANCO DE BRAZIL logos heat pressed into the lightweight Nomex material. 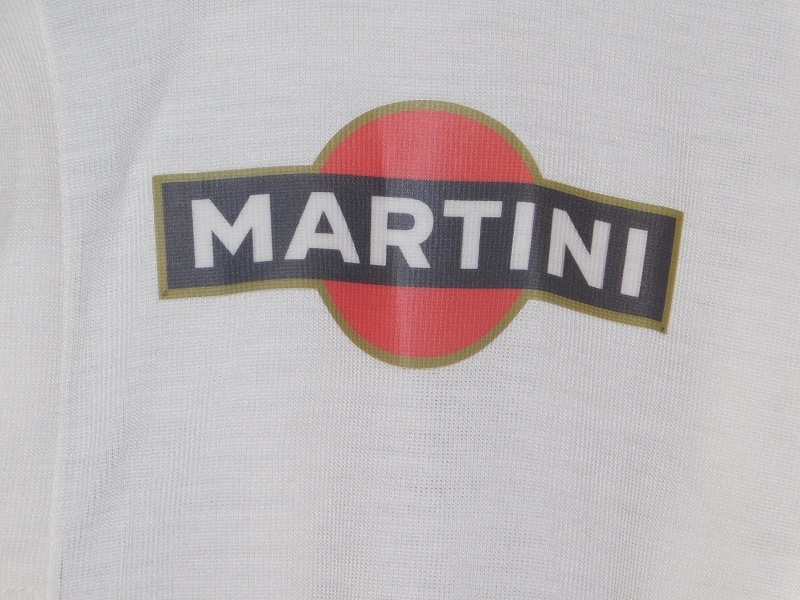 The left chest features a MARTINI logo pressed into the Nomex. 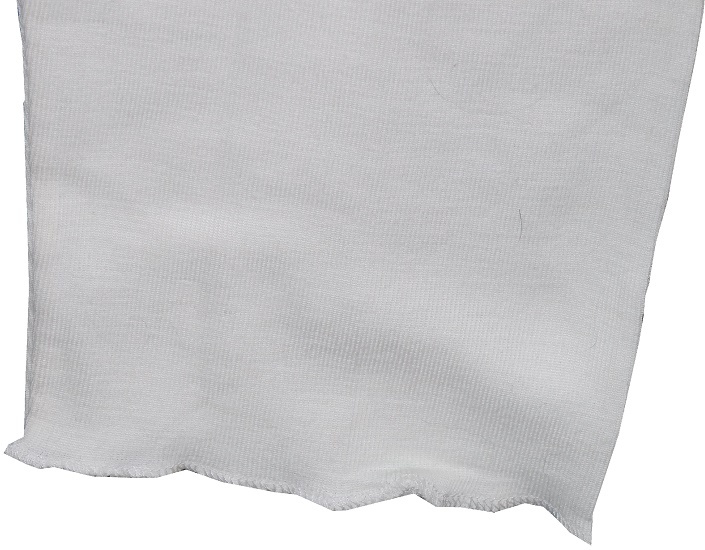 There are no logos on the torso, nor is there a belt. 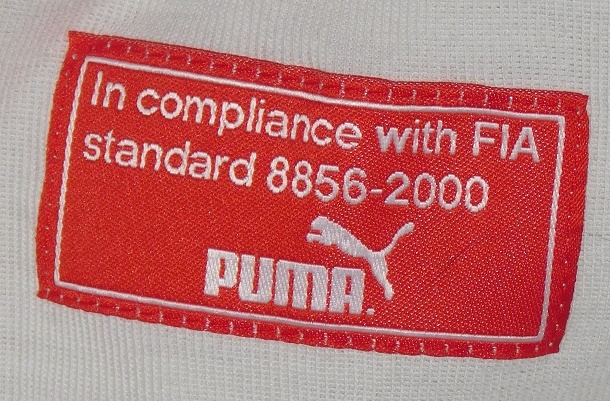 Near where the belt would be is a Puma wash tag/warranty label with V.B. written on it in Sharpie. 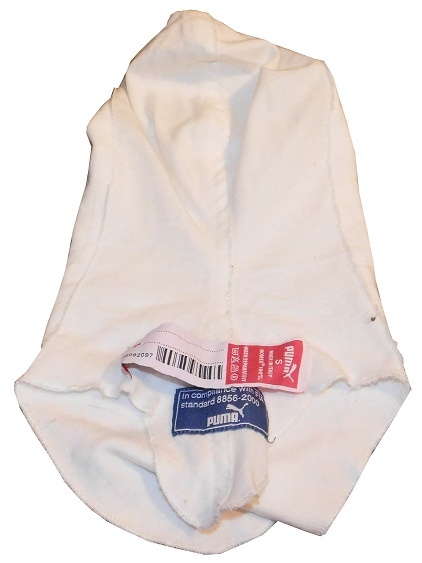 The legs have standard cuffs, and have no adornment at all. 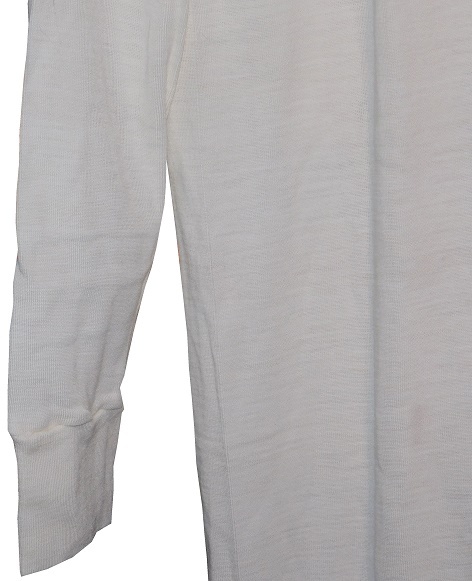 Being a set of long-johns, there are no epaulets or adornments of any kinds on the shoulders. 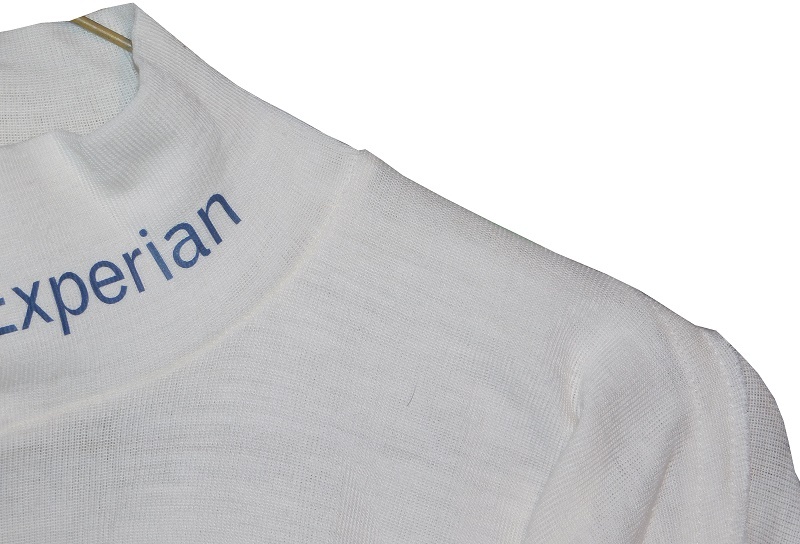 The right sleeve has EXPERIAN, WIHURI, and ORIS SWISS WATCHES logos pressed into the upper arm. 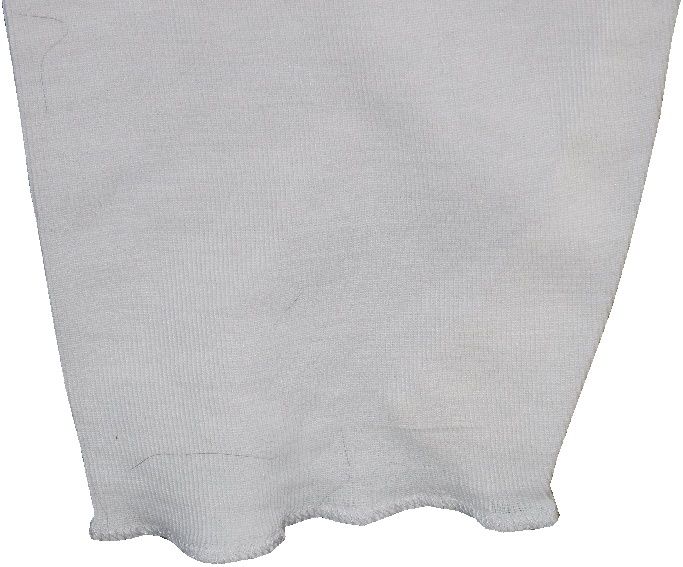 There are no television logos on the ends of the sleeves. 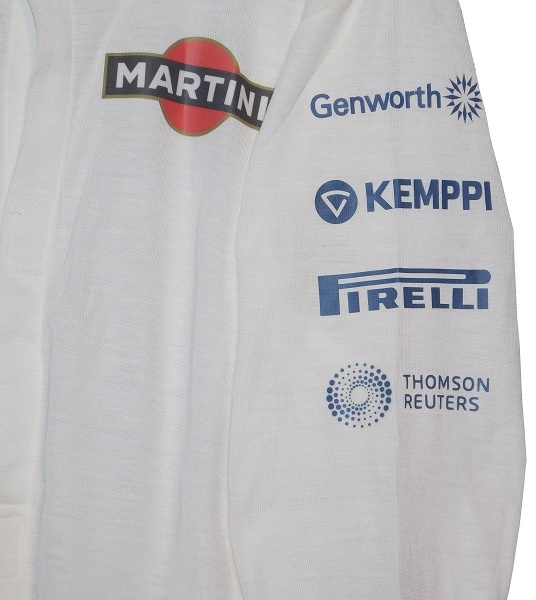 The left sleeve features GENWORTH, KEMPPI, PIRELLI, and THOMSON REUTERS logos pressed into the upper sleeve. 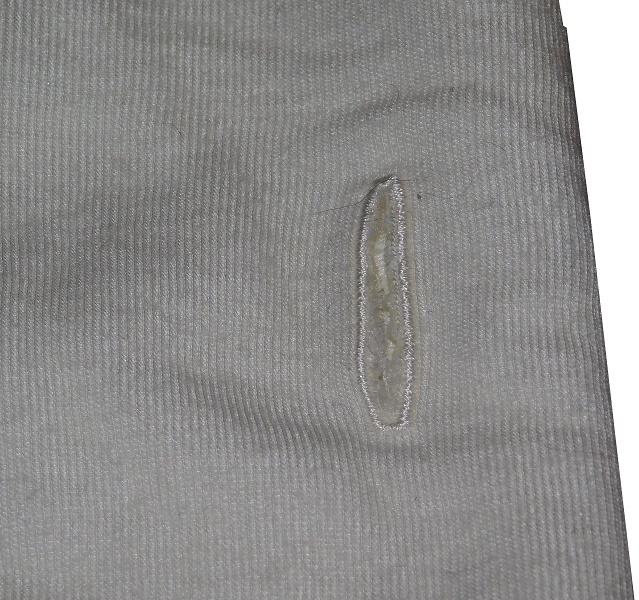 No television logs are present at the end of the sleeve. 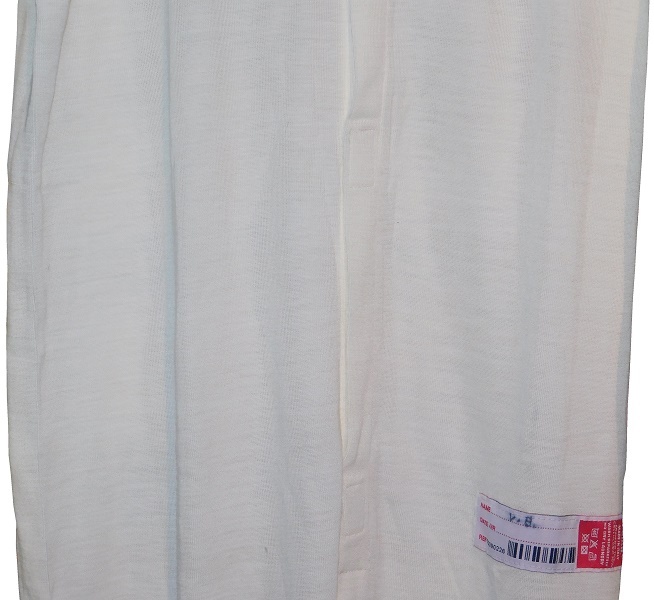 The back of the long-johns show some very light use. 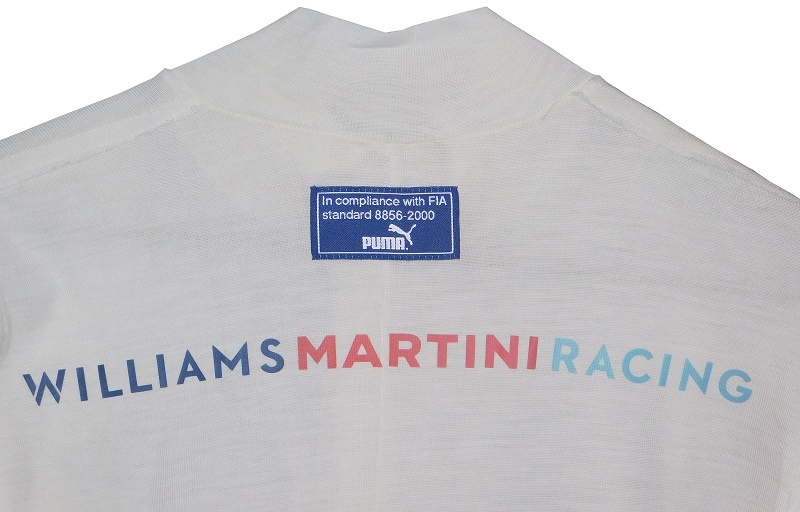 The back of the neck features a Puma FIA tag, and WILLIAMS MARTINI RACING logos. 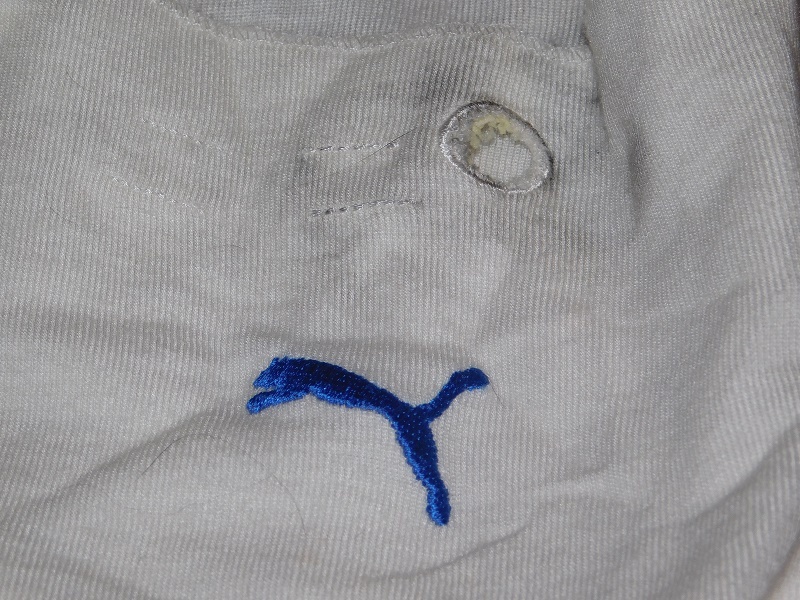 The back torso features RANDSTAD and Puma logos. 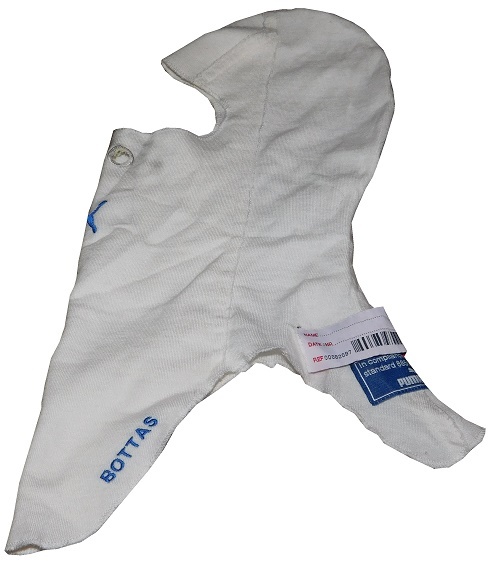 Around the same time Bottas wore the long-johns, he also wore this balaclava. It shows decent use. 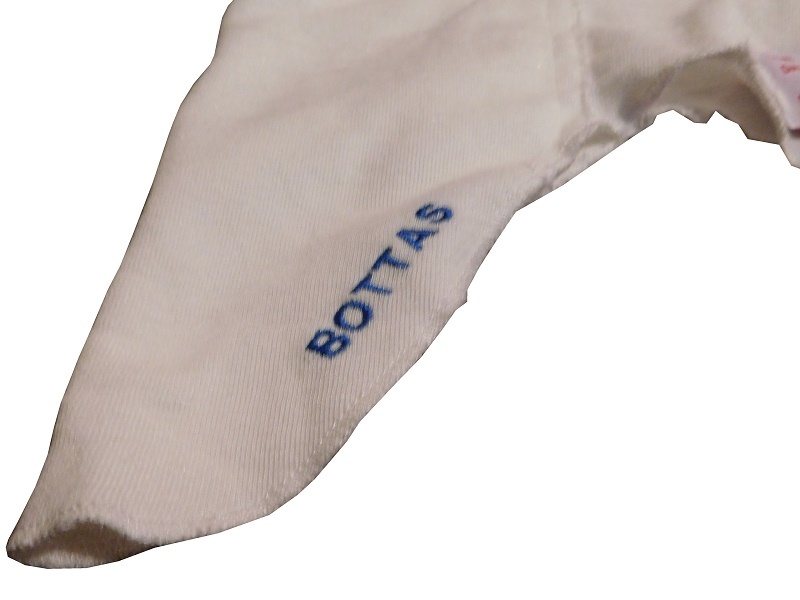 BOTTAS is sewn into the material on the left side. 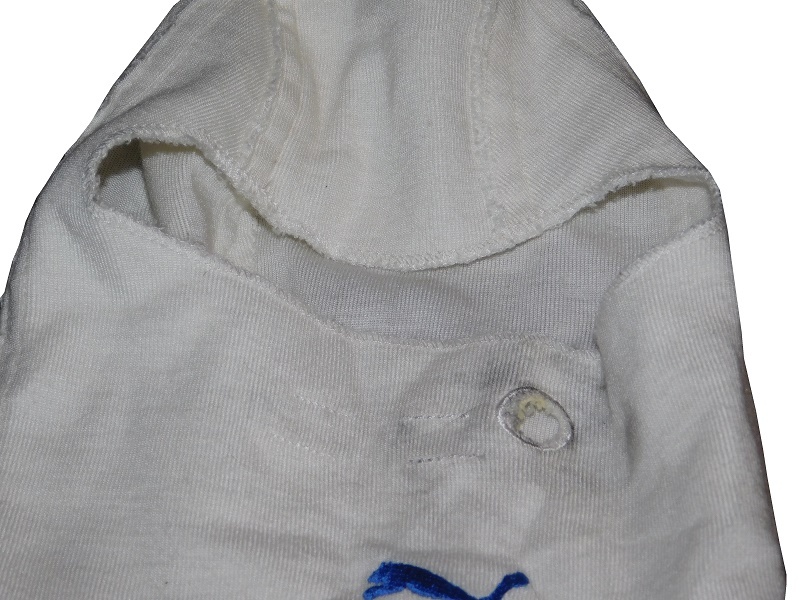 The front of the balaclava features a Puma logo below the nose-hole, and heaving stain around where the nose and mouth area. 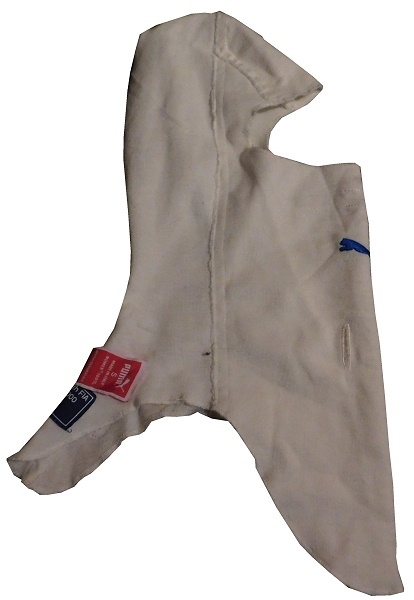 The right side shows some use, and has a small opening in the side. 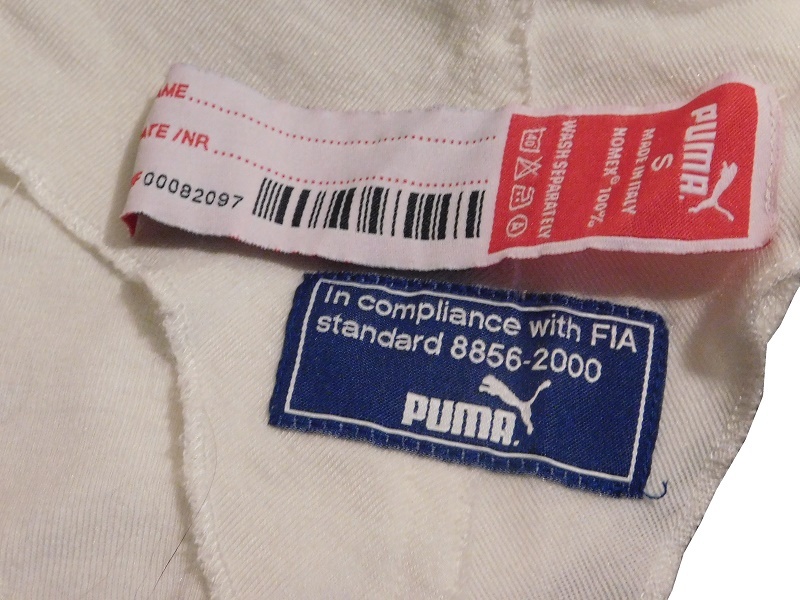 The back of the balaclava has some light staining, a Puma wash tag, and a Puma FIA safety tag sewn into it. Valtteri Bottas is poised for great things in Formula One. He has the talent, he has the drive, and he has had a lot of success in racing. 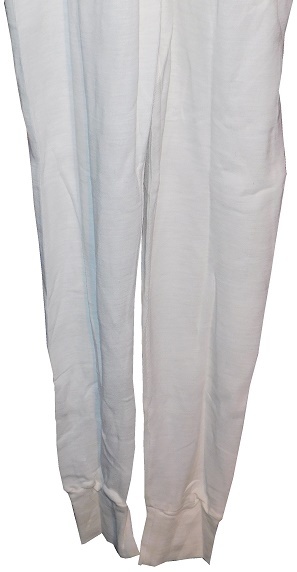 Next week, I’m going to discuss a pair of pants worn by the most successful driver in the history of Formula One. 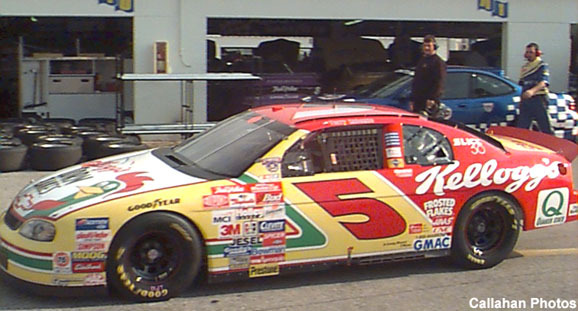 Upset 1996 Winston Cup Champion Terry Labonte returns in his 1997 Kellogg’s Chevy Monte Carlo. I like the old school Kellogg’s scheme from the 1990’s. The Corn Flakes design was always a good look. 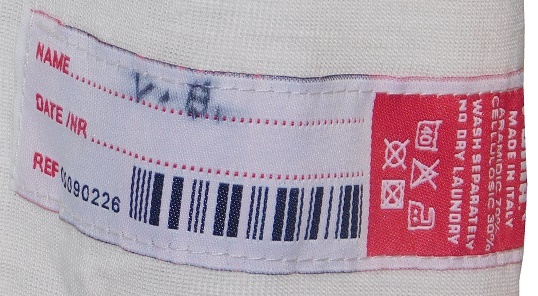 The red back, with the slanted stripe to the white with green designs on the side. That unique door number, that fit perfectly into the design of the car is amazing. I didn’t notice until just now that the door number is slanted forward, and the roof number is slanted in reverse. It’s a good look, however, I think that the #5 should get a new door number, because it makes no sense that they are using a number design from a sponsor they no longer have.